Kids these days aren't satisfied with normal school bags, they want high tech backpacks that can do more than just hold their books. Once upon a time, having a cool backpack meant a certain brand or themed print, now it means high tech capabilities. While it doesn't bode well for focused study time or quiet hallways, the boombox bag is a great example of high tech backpacks. 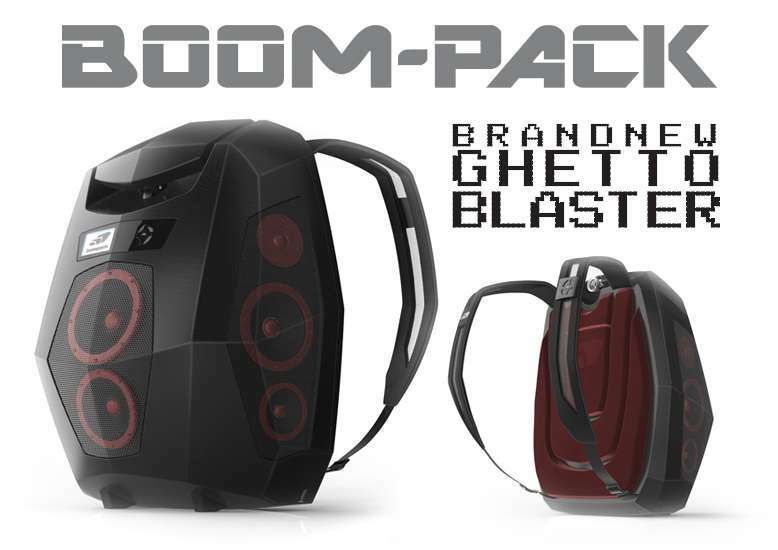 This bag is an updated take on the classic shoulder mounted boombox of the 1980s. It has an iPhone dock and several speakers on the back and sides. You can also keep your devices charged with one of these high tech backpacks. 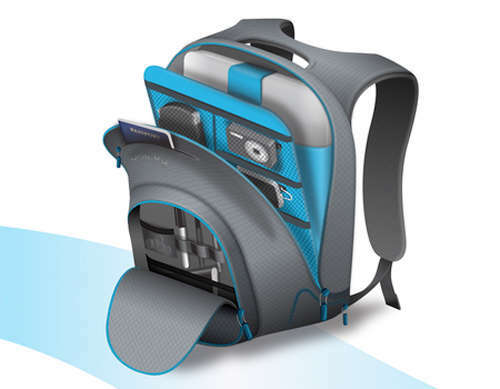 The Trek Support backpack by Quirky is a convenient and mobile charging station enabled by a USB port.